Celebrate the Rolling Stones and Support Young Audiences of Maryland! 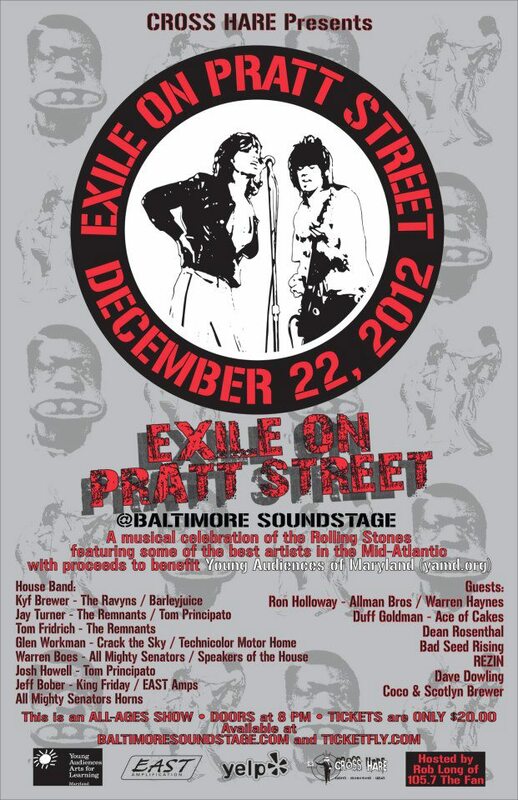 Join Young Audiences of Maryland for Exile on Pratt Street, a special Rolling Stones tribute show at Baltimore Soundstage on Saturday, December 22. The event will feature all of your favorite Stones' hits played by musicians from around the region and benefits Young Audiences' arts-in-education programs. Young Audiences is proud to be the beneficiary of this event for the third year in a row. Proceeds from ticket sales will help us provide arts experiences to Maryland students.  So please join us and help us fulfill our mission of providing opportunities for students to imagine, create, and realize their full potential through the arts. Mark your calendars for Saturday, December 22, at Baltimore Soundstage. Tickets are only $20. Doors open at 8 p.m. and the music starts at 9 p.m. Click here for more information and to buy your tickets.